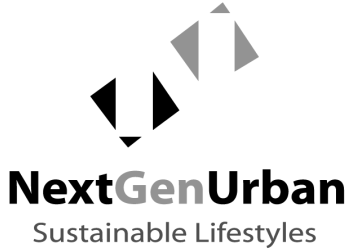 NextGenUrban is an international real estate development company launching a new solution that provides consumers with a sustainable lifestyle through a single hassle-free service. The company builds master planned communities underpinned by their sustainable infrastructure system. The result is a self-contained, zero-waste, carbon neutral neighborhood where residents can enjoy instant and permanent access to a sustainable lifestyle. The innovative approach combines real estate and a proprietary infrastructure design capable of internally producing and delivering all utilities and services required by the private neighborhoods without any effort from the residents themselves. By capturing and converting all waste, sewage, and trash, and using only the renewable resources existing on-site, the platform liberates residents from the global supply chain for their most critical resources of water, energy, food, and fuel. All systems are owned and operated by NextGenUrban who provides the service to residents under one service agreement that comes standard with every home. The residents receive all the benefits without any of the headaches usually associated with things like solar panels, battery packs, water purifiers, grey water systems, smart meters, and recycling programs. While the neighborhood looks normal on the surface, the systems that deliver water and power and handle waste and sewage operate quite differently from the antiquated infrastructure designs of traditional neighborhoods. 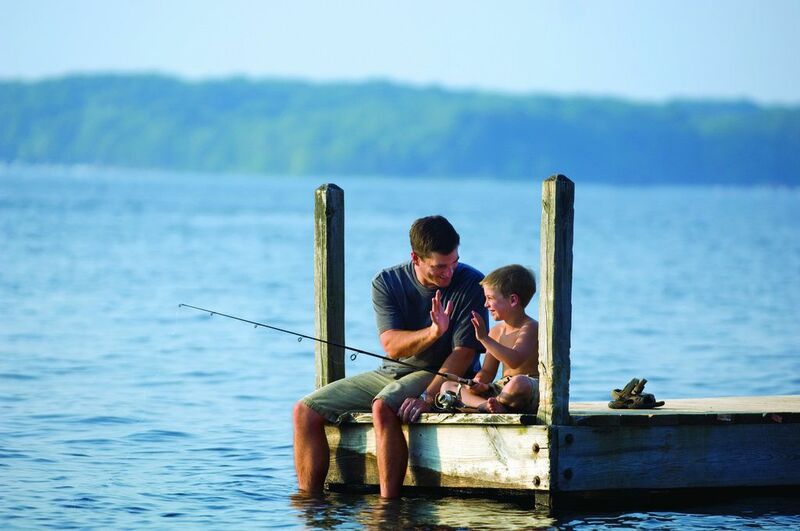 “Sustainable Lifestyles as a Service” is a market solution that satisfies pent up consumer demand and provides a path toward sustainable urban growth with strong economic, social and environmental benefits. The solution is seen as a vehicle for addressing important global issues including climate change, resource scarcity, rapid urbanization, aging urban infrastructure and the need for more resilience to natural disasters. produced on the professionally run organic farm located right inside the neighborhood. The social benefits for residents start with the cash savings and increased health and wellness that comes with high quality local food and water, but that's just the tip of the iceberg because self contained neighborhoods also ensure affordable long term access to critical resources while eliminating waste and a long list of negative environmental impacts. The turn-key solution developed by NextGenUrban over the last nine years is a scalable system of deeply integrated modular infrastructure combining solar energy, organic waste-to-value technology like biodigesters, a closed-loop water cycle and on-site water purification, micro grids, digital services, advanced organic food production and solid waste-to value- conversion technology. The result is a stand-alone neighborhood that needs no support or connections to outside utilities or services while providing residents with the zero-waste carbon neutral lifestyle they seek. By integrating the newest clean technology and using a fresh approach to how a neighborhood can function, NextGenUrban creates self sufficient neighborhoods that perform like a circular economy. One operation's by-product becomes another operation's input. How it all fits together and operates behind the scenes is the secret sauce, but clearly the consumer and the globe are both winners with these hassle-free sustainable neighborhoods. The company will deliver their lifestyle offering across a pipeline of development projects to be united under the NextGenUrban brand. Currently the company is involved in seven master planned communities located in Mexico on a total of 4,500 acres. The company has dispatched a top executive to South East Asia to lay the groundwork for expansion there and is working to expand their business in Latin America through additional land acquisitions and partnerships. The company’s stated goal is nothing less than establishing an entirely new class of real estate to be known as Sustainable Lifestyle Communities. The intent is to dominate the new asset class by creating the first real estate portfolio comprised entirely of self-built NextGenUrban Communities.